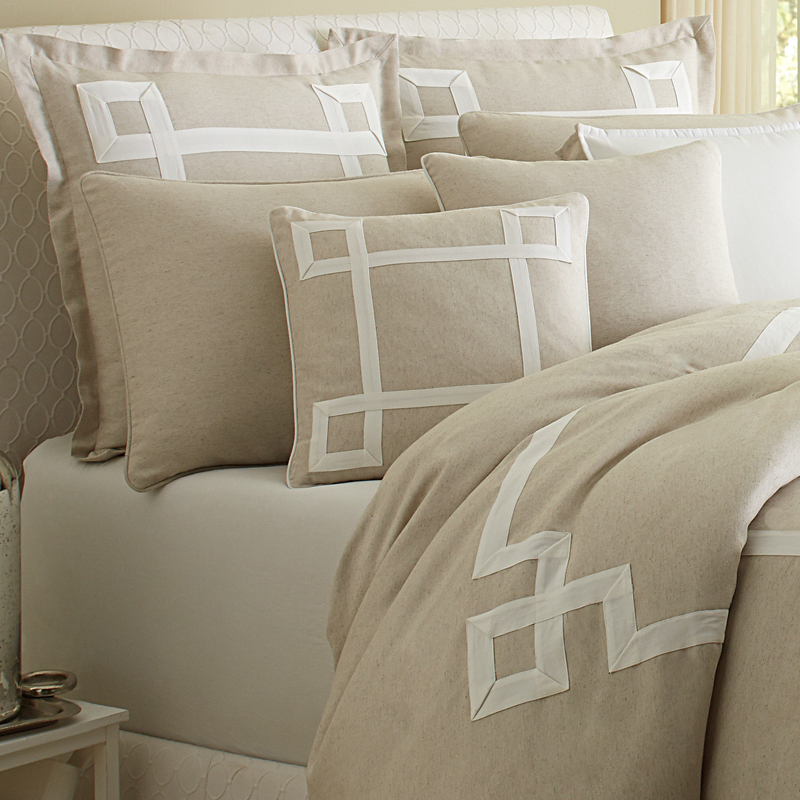 The Avenue A bedding collection features classic linen and off white cotton and is complimented with a Greek Key applique' design detail. 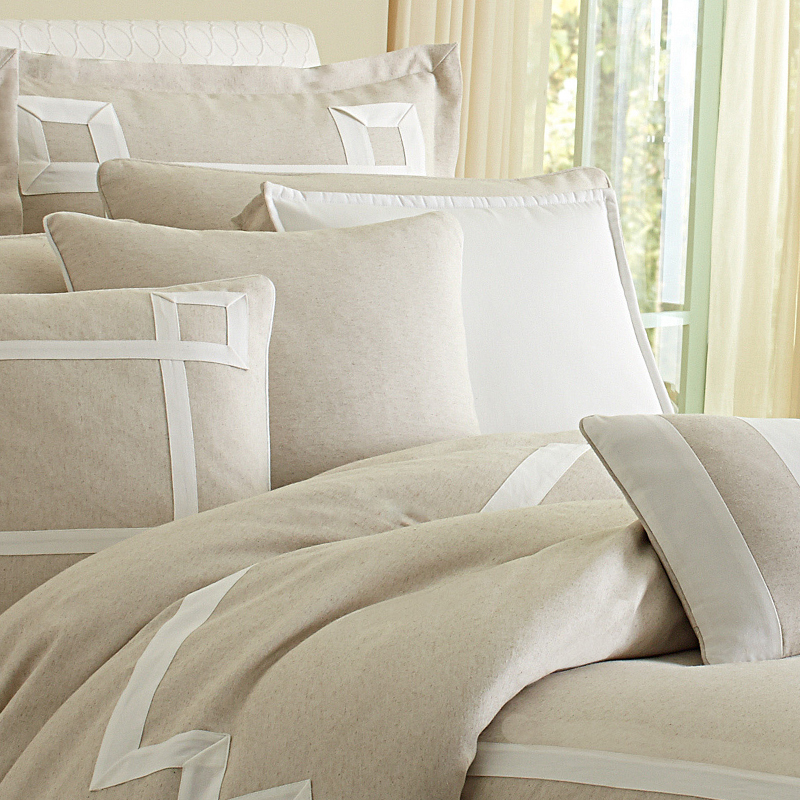 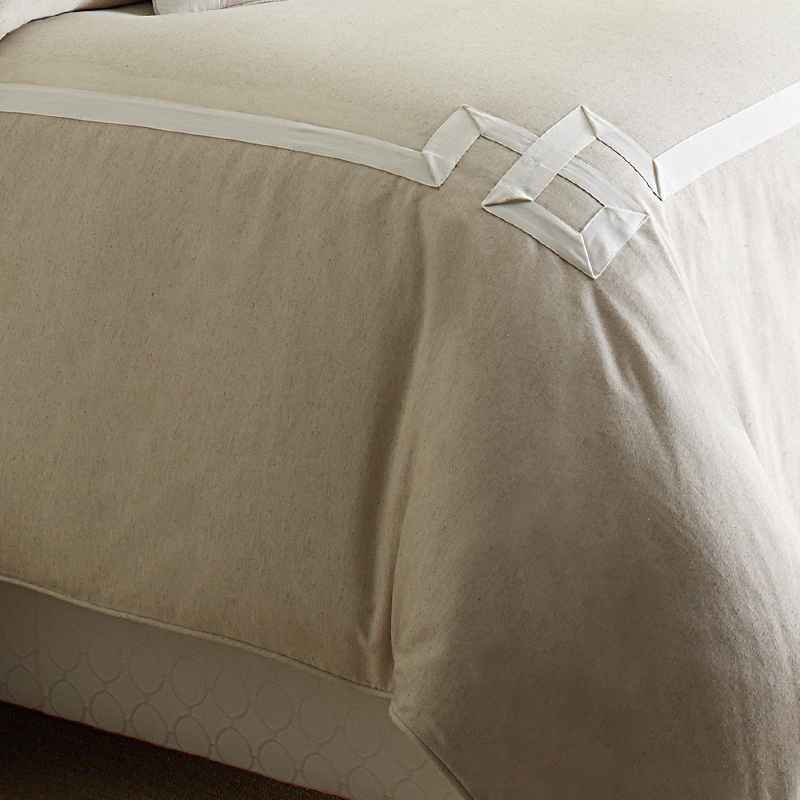 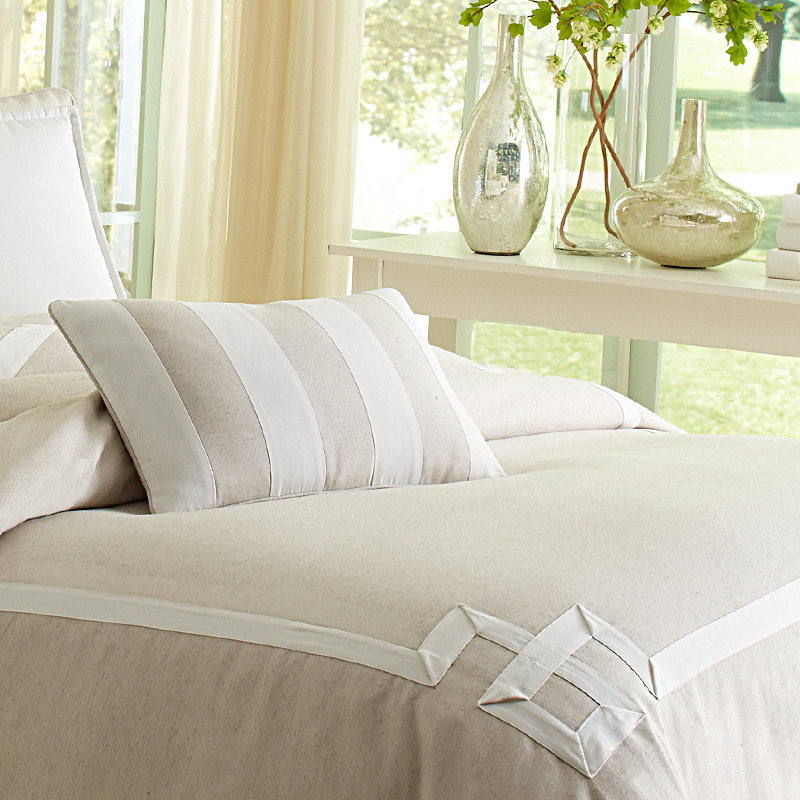 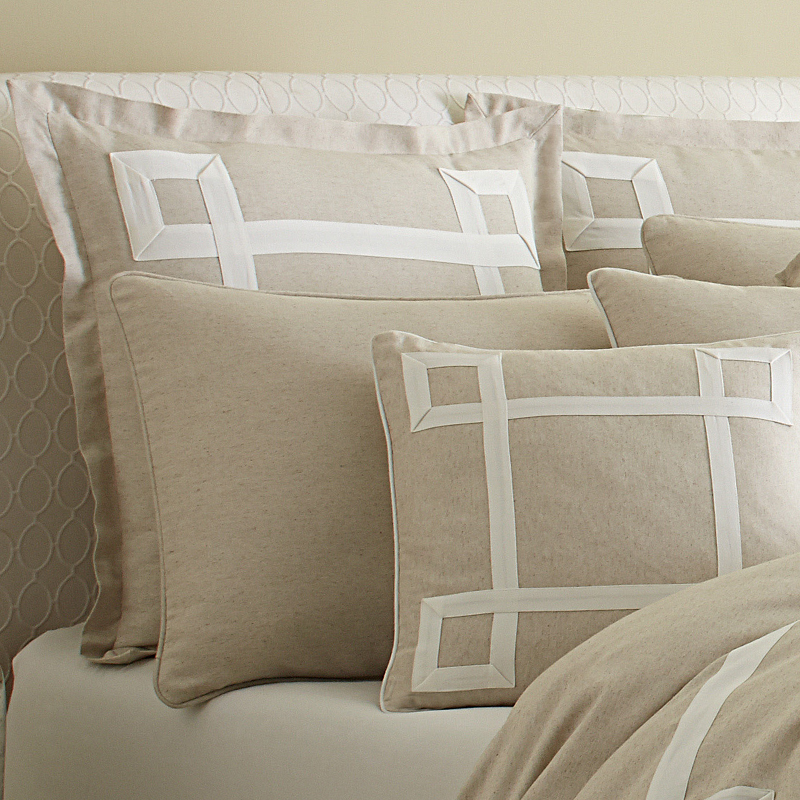 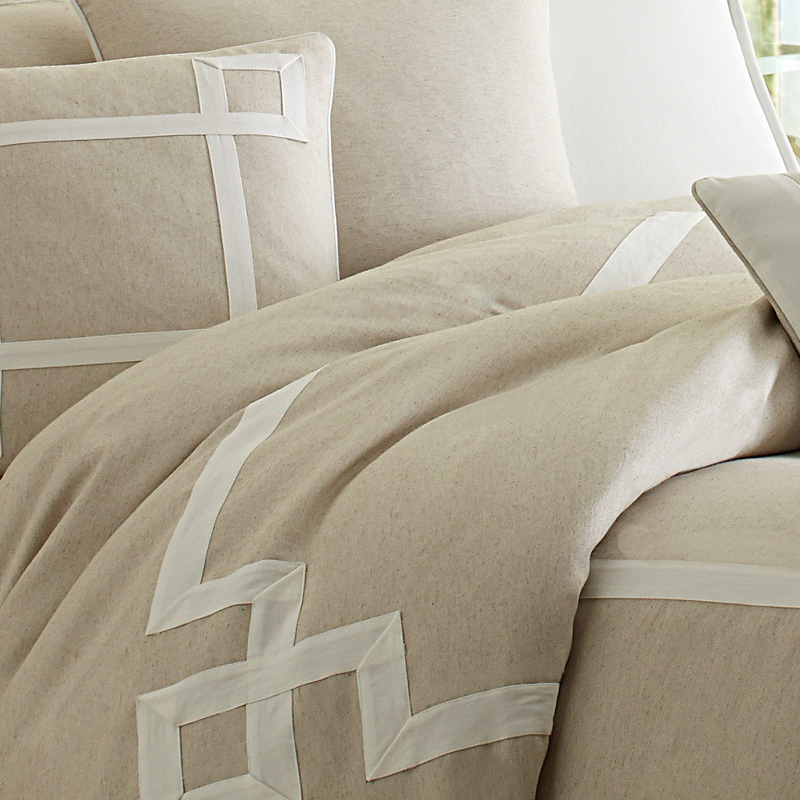 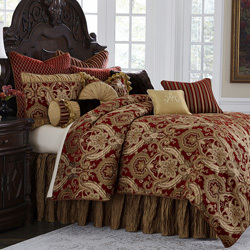 This clean, yet sophisticated collection will make you master bedroom inviting and serene. 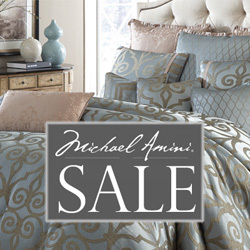 • The Michael Amini Avenue A is considered a special order item.